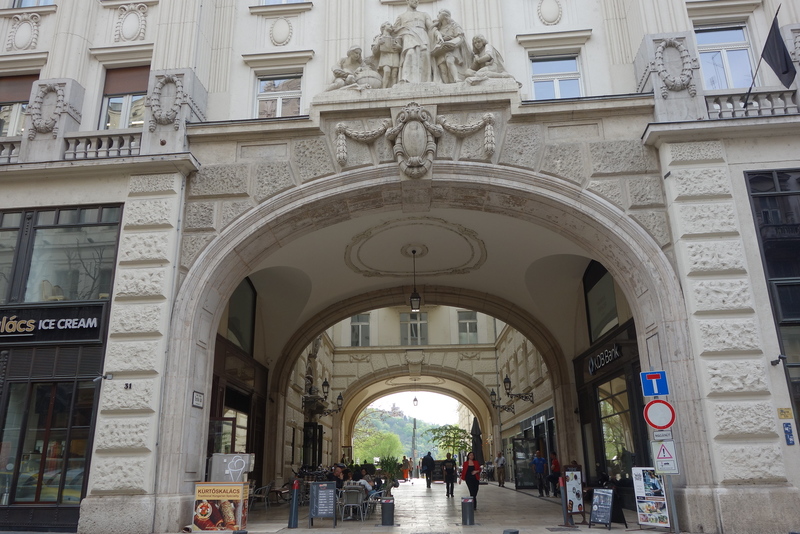 Follow along in this video vlog, as I enjoy a bike ride and educational tour of Linz, Austria, then hop a bus to Salzburg, Vienna. Ama Viola is an award-winning River Cruise ship, and I had the pleasure of spending 7 nights on board this exquisite ship. It wasn’t long enough. If I could live on board, I’d gladly do it. Have you ever been on a RIVER CRUISE? Let me know in the comments if you enjoyed it! Next Where To Eat In Birmingham Alabama?